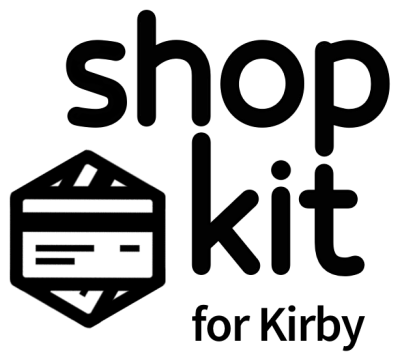 ****If you need to customize any of Shopkit’s stock templates, you can copy the default files from site/plugins/shopkit/templates to site/templates. This will completely override the plugin’s template. The same approach can be used for snippets and blueprints. 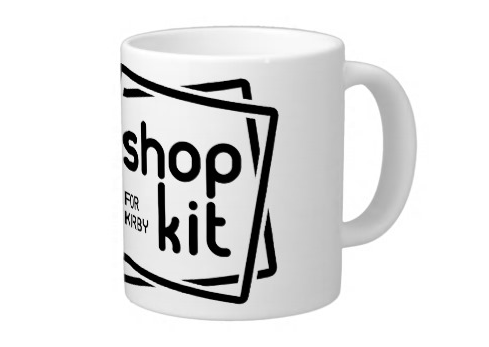 Be sure to manually check your custom templates when you upgrade shopkit. Future changes to the site/plugins/shopkit/templates won’t be reflected in your custom files, and may break some things. You can also override the default CSS by adding your own styles to assets/css/custom.css.